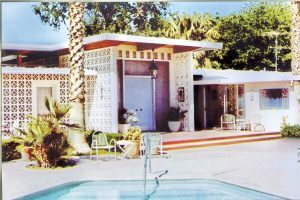 Uncle Jack's Very Vintage Vegas – Mid Century Modern Homes, Historic Las Vegas Neighborhoods, Las Vegas History and Urban Living by Jack LeVine – Docent-guided Tours of The Morelli House. Docent-guided Tours of The Morelli House. This Morelli Moment is brought to you by the Junior League of Las Vegas – serving the needs of the Las Vegas community since 1946. Designed by architect Hugh Taylor and built by Helen and Antonio Morelli in 1959, the Morelli House is a prime example of the newly popular mid-century modern homes constructed in Las Vegas in the post-World War II years between approximately 1946 and 1969. 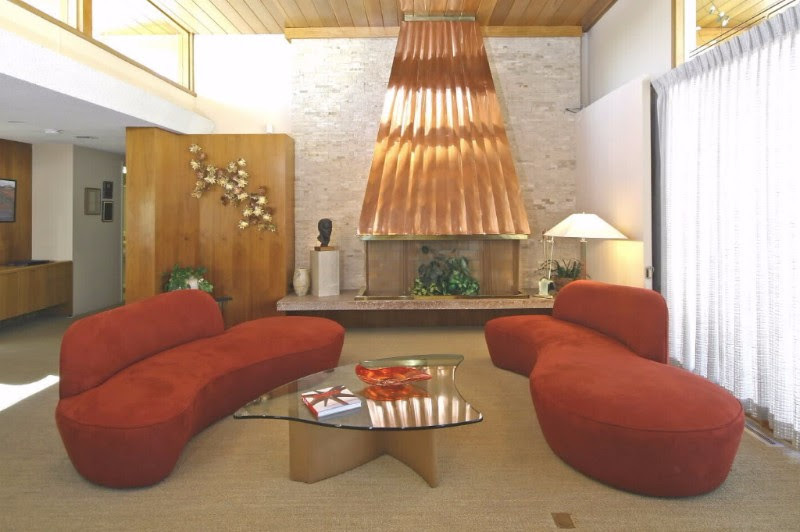 The natural materials in the living room – Philippine mahogany, white marble and pleated copper –emphasize the mid-century modern style. 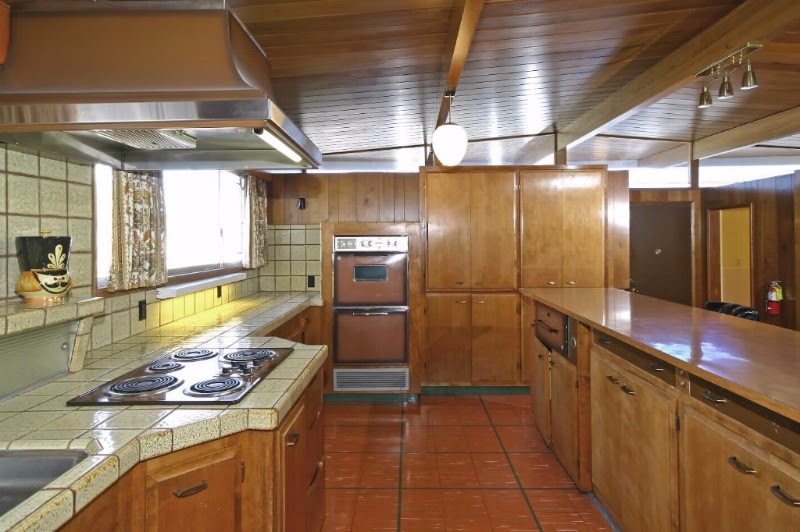 The kitchen features a number of mid-century antique copper colored appliances and conveniences such as lazy Susan cupboards, a special Mixmaster platform cabinet, and a bread warming drawer oven. Come step back in time by attending a Docent Guided Tour of the Morelli House on Saturday, November 18, 2017. Tours begin at 10:30 a.m., 11:30 a.m. and 1:00 p.m. Donations welcome. Saturday, February 10, 2018 – Passion for Fashion Special Event – details to be announced soon!